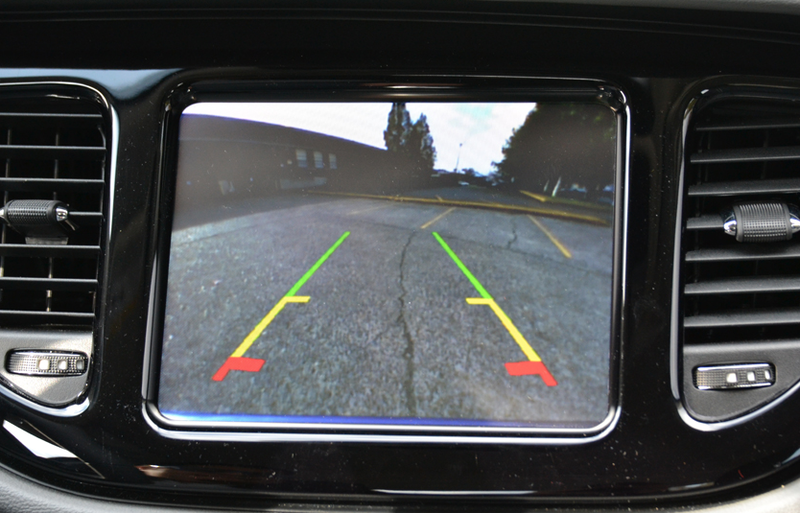 Have you seen one of those backup cameras inside of people’s cars? Maybe you have one in your own car. I think a backup camera is pretty awesome! When you put your car in reverse, it flashes up a grid to help you back-up right into place. It is so exact that it helps you back-up within inches of hitting anything behind you. The camera is positioned in such a way that it gives you a much better perspective than you can have by only looking in your rear view mirror. It helps you see what you normally cannot see. Lately, God has been reminding me about perspective. He has been reminding me that He can see what I cannot see. God has a greater perspective than you or I do. He is not limited by time. He is not limited by space or anything else. He is God…the beginning and the end. There are times when life is really hard and we are afraid about what we are going through. There are times when we wonder when or if we will get our normal lives back. We often wonder why God does not come in to rescue us from our troubles. We wonder why life has to be so hard. During those tough times, we must be careful that we do not fall away from God. We must be determined to lean on Him and draw closer to Him regardless of how we feel. You and I must remember that we are merely human and we are viewing our situation from a set of human eyes. We cannot see what God can see. You can find comfort in remembering that God knows the whole story of your life! He can take your brokenness and turn it into beauty! He can take your tragedy and turn it into triumph! He can take the darkest moment of your life and turn it into something brilliant! If this blog posting finds you in a scary place in your life, remember; you and I cannot see what God can see. He has a clearer, higher perspective than we do. My friend, you can trust that He is working things out according to His good and perfect will. Trust Him!